Meet Our Photo Booth Manager…JJ! 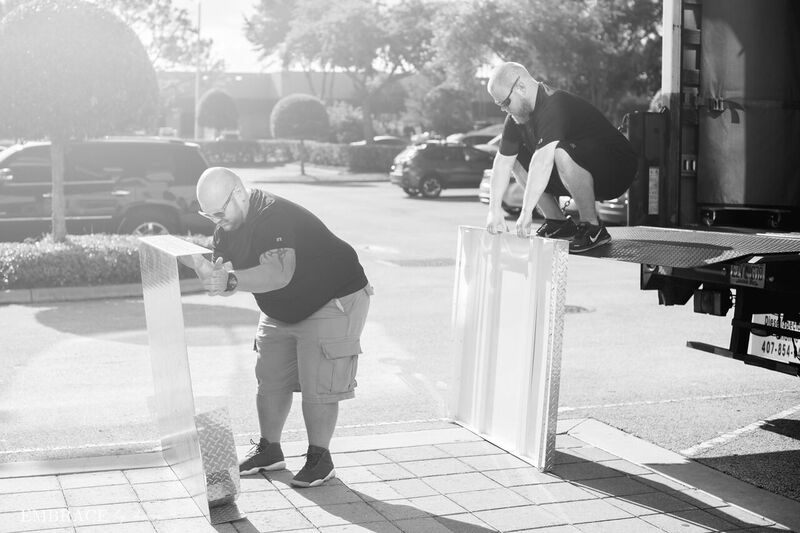 Our photo booth delivery and management team are like ninjas! 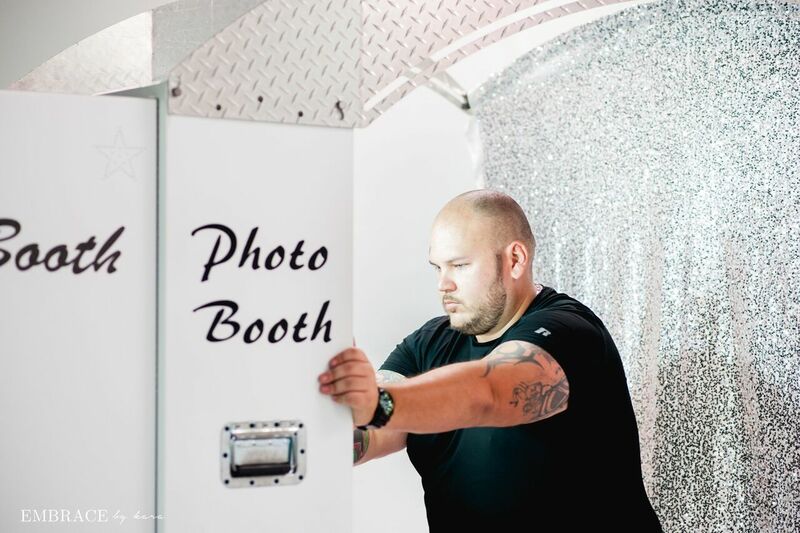 JJ is our photo booth manager, so he manages the logistical and operational ins and outs of every photo booth we have. He is dependable, always early, and always in communication. He is always willing to go above and beyond for our clients! Our personal fave quality of JJ’s is his charisma and love for the world! He can light up a room with his smile, he is so competitive—especially at our team outings—and he truly does care for every client and vendor we work with! JJ has been with us since Nov 2015 and I’m pretty sure he’s not going anywhere! We hope you get to meet JJ soon! When people ask “what do you do”, how do you answer? I helped install kitchen cabinets. When and how did you get into the event industry? Being able to share off time with the team. Everything I put in pays off. What fun-fact would people be surprised to learn about you? What are the most common questions you get asked by your clients? Best piece of advice for your clients. Trust our process and give correct info.